Many years ago, a large (international) organisation had a problem with secret documents appearing in the public domain due to files being inadvertently swapped between 2 networks. 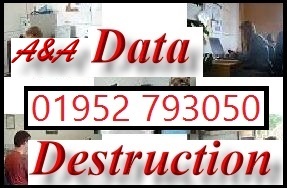 My (Wellington Telford Based) employers at that time were asked to devise a solution (which I did). 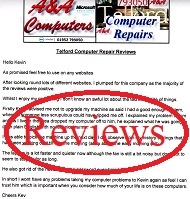 My solution was simple and if devised and implemented earlier would have saved the organisation considerable embarrassment. 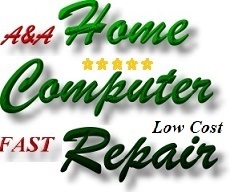 It is theoretically safe to erase a hard disk drive and reuse it by overwriting the contents by reinstalling Windows. 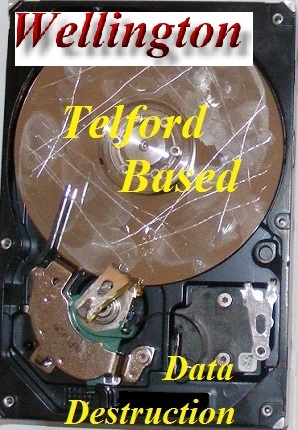 However; for Telford business use we recommend that old drives should be destroyed. 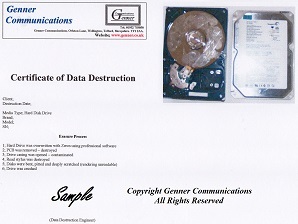 A&A Computer Repair can erase data and then destroy a hard disk drive and all data so that any private information can never be accessed. 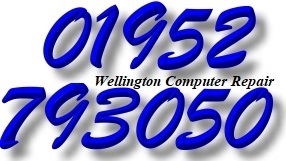 However; although more than adequate for most home computer users in Wellington who may wish to sell or gift their computer but wish to ensure that their private data remains private. 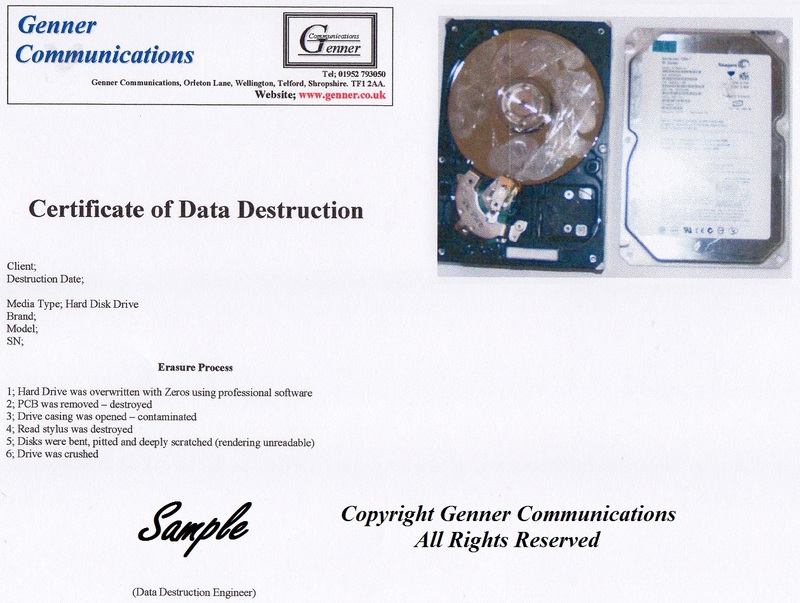 This Hard Disk Drive Data Destruction service is not recommended for Telford business clients or in cases where sensitive or highly confidential data is stored on the hard disk.